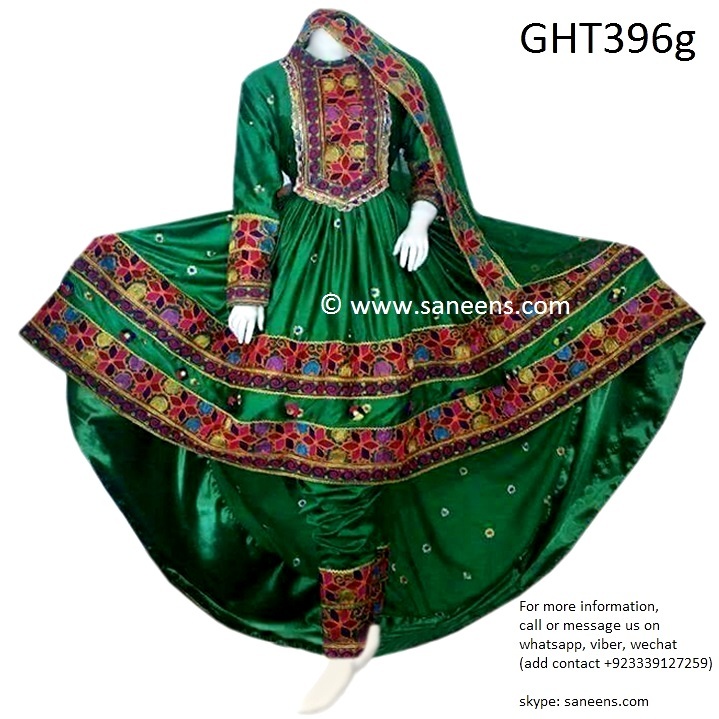 Click the button below to add the Afghan Clothing In High Low Design Green Color Hijab Fashion to your wish list. Disclaimer: The visible embroidery work would be matching or different at all. Please contact us before placing order.